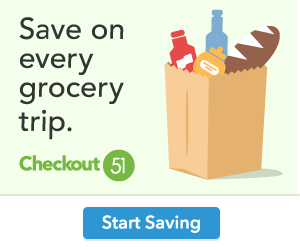 Amazon – Olay ProX Dark Spot Corrector Treatment 1.3 Fl Oz Only $21.61, Reg $31.11 + Free Shipping! 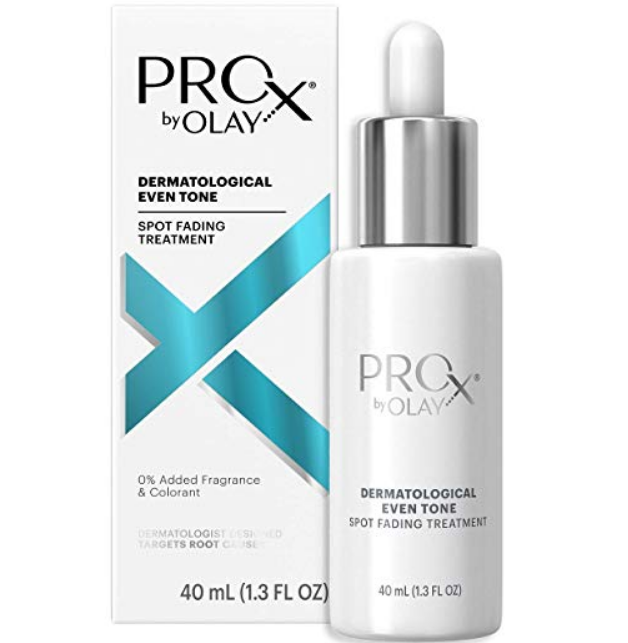 Amazon has the very, very highly rated Dark Spot Corrector Treatment for Even Skin Tone by Olay ProX, with Vitamin B3 & Sea Kelp Extract, 1.3 Fl Oz for $31.11. 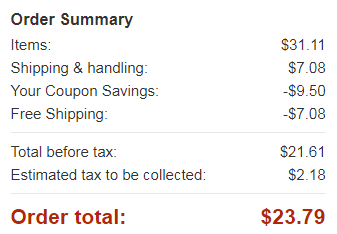 Even better, Clip the $9.50 coupon and score this for only $21.61 + Shipping is FREE! Designed by leading dermatologists and Olay skin scientists, Pro-X Even Skin Tone Spot Fading Treatment targets and treats specific skin issues at the source to correct and prevent hyper pigmentation. It improves the condition of your skin, leaving you with a brighter, more even skin tone.Make Pro-X Even Skin Tone Spot Fading Treatment part of your morning and evening routine for excellent results at home. Apply evenly on areas of discolorations such as sun spots and dark patches, and let the science of Olay go to work. After the gentle exfoliants polish away dullness, your skin will be left with a smooth, healthy glow. Olay Professional solutions are at the forefront of anti-aging technology, making this proven spot fading treatment a centerpiece of your daily beauty regimen. You’ll see the difference and you’ll love the results.